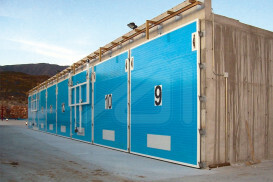 The composting doors from Angel MIR – Portes Bisbal, SL are totally hermetic in order to reduce the release of smells and to facilitate the access to warehouses and composting or recycled storage areas. The materials involved are resistant to oxidation due to the treatments leading to protect the doors. On the other hand, as these doors are made with a single sheet and without mobile elements, they don’t have so many gaps and cracks where dirt could slip through. 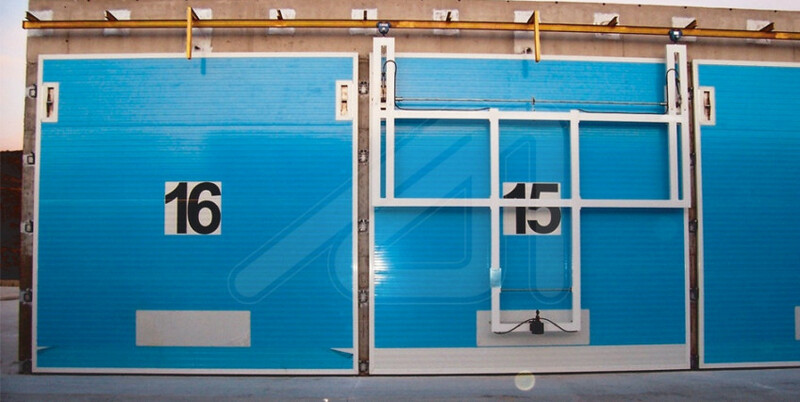 These doors can move laterally in a practical and safe way, leaving the space totally clear and, therefore, without risk of blows caused by the machinery manipulating the tunnel. 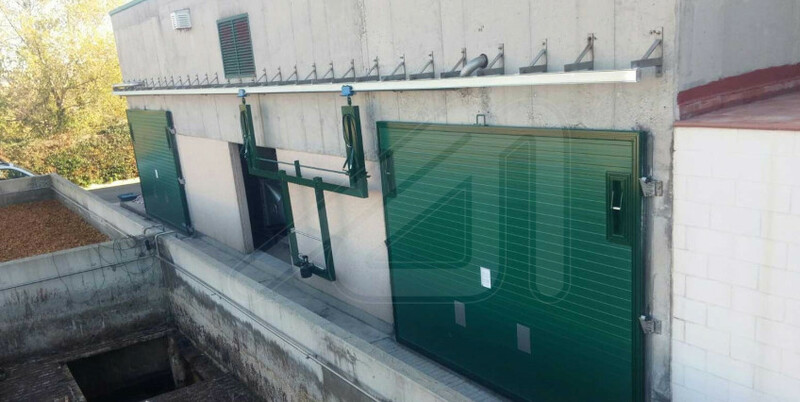 When the space is limited, the Sectional Sandwich Inox doors are ideal to fulfil the requirements of these premises using a vertical lifting opening. 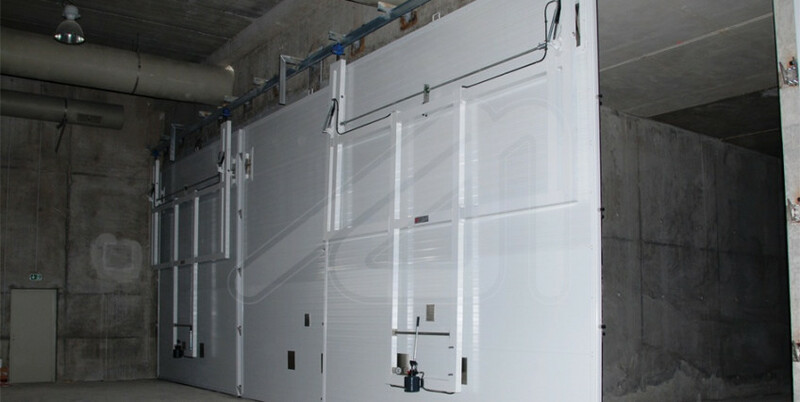 Industrial doors for recycling and composting plants, designed to provide a high level of sealing.